Buildings that contain specialized equipment, such as welding machinery or large-scale baking appliances, require external power connection points that allow multiple service feeds. This is because the different devices within the building have different voltage ratings and would, therefore, need separate lines right from the point of connection to the external power source. 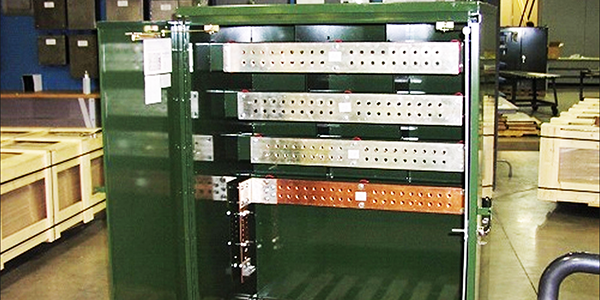 Secondary connection cabinets are expertly designed to provide a safe enclosure for splicing and distribution of power within such facilities. Listed below are various features that make these cabinets particularly suited for the task. 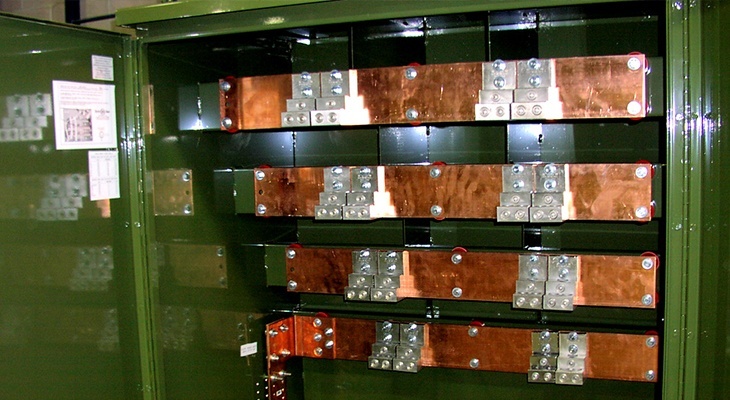 Why are secondary cabinets a safe and convenient power distribution option? In every environment, power serves an important purpose in our lives. Industries, households and various sectors of the economy rely heavily on power. Unreliable energy sources are a huge contributor of economic slowdown. 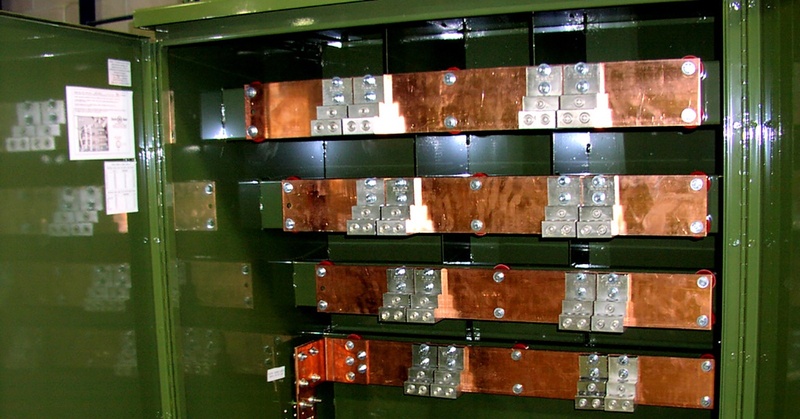 Secondary connection cabinets play a significant role in enhancing power supply, and here is how.